I just came across the 1860 census. Fascinating. With just over 800,000 people, our biggest city was New York. Philadelphia was second with just over a half-million. Third? Brooklyn, not yet part of New York, followed by Baltimore and Boston. New Orleans was the sixth largest city, about the size of Cincinnati and St. Louis. Surprises? 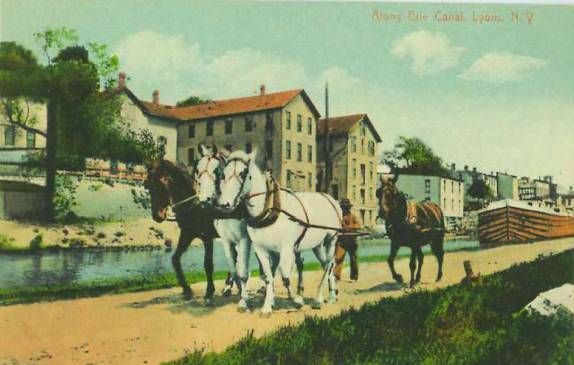 Buffalo, Rochester, Albany, Troy, Utica–the Erie Canal was completed in 1825, so this was high time for upstate New York. Also, Newark (NJ) as our eleventh largest city, on par with Washington, D.C., Detroit, Cleveland, Charleston (South Carolina), Hartford (CT). None of these cities were larger than 100,000; in fact, most of them were smaller than 50,000. Newark was home to 72,000 people–about the size of a modest suburb today. Only one city on the list was west of the Mississippi: San Francisco. Population, just over 50,000, or about the size of Pittsburgh (then, Pittsburg), PA.